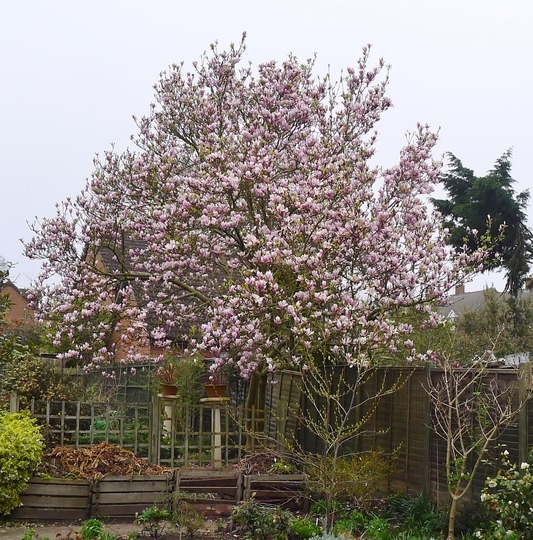 The Magnolias have been amazing this year especially this one!! What a great display . See who else is growing Magnolia x soulangeana.